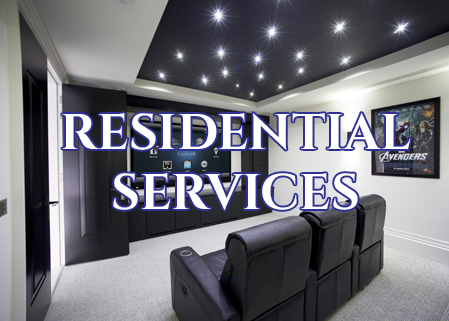 South County Sound and Video offers a variety of installation and purchase opportunities including home entertainment systems, business entertainment systems, surveillance systems, HDTV's and DirecTV Installation. South County Sound and Video is the first choice in Southern Rhode Island for sales, service, and the installation of commercial and residential audio/video systems, surveillance camera systems, and WiFi/LAN Internet networks. 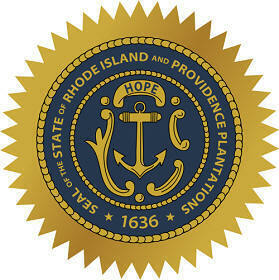 Located in Charlestown, RI, we specialize in all phases of the sales and installation of audio/video and home theater systems, surveillance camera systems, and WiFi/LAN data networks for homes, schools, churches, restaurants/bars, and local businesses. 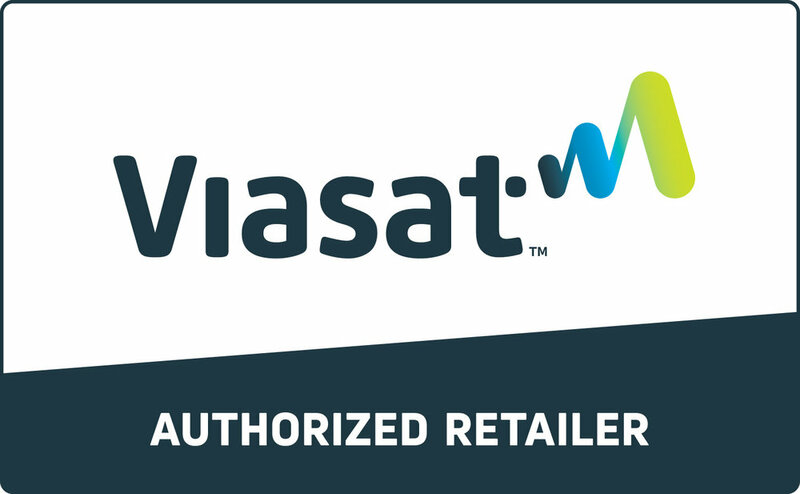 We are also Rhode Island's only authorized DIRECTV Satellite Television Dealer, and ViaSat High Speed Satellite Internet Dealer. With South County Sound and Video, you get years of experience and expertise, plus the latest technologies, that can make a complicated system installation easy and stress free. Whether you want to install the latest 4K UHDTV in a home theater or to provide security for your home or business, we have the solutions.